Capable of providing sufficient lighting to illuminate escape routes in the event of a fire/emergency. 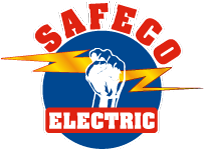 Capable of providing sufficient lighting to aid in the identification of safety signs and equipment. 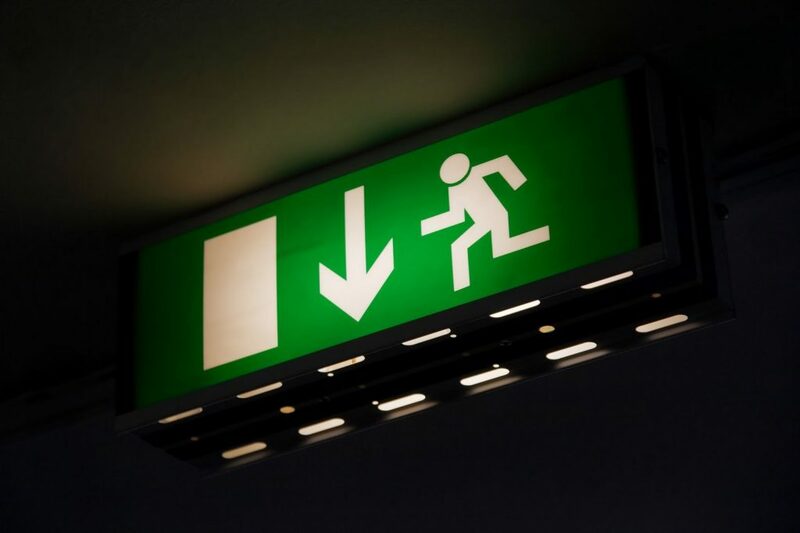 Why is Emergency Lighting Testing Required? There is a legal obligation for all owners of a business or public premises to ensure that Emergency Lighting Tests are carried out periodically (quarterly and annually) and that the system is maintained appropriately. All records pertaining to these Tests and their results must also be maintained. Illuminating each emergency light, from its battery source, for 30 minutes for the quarterly test and 3 hours on the annual test. Examination of all fittings to ensure they are working correctly. Checking and filling out the logbook. Issuing a certificate of testing on completion. Provision of a schedule of weekly tests to be carried out by staff. Issuing reminders when your re-tests are due.